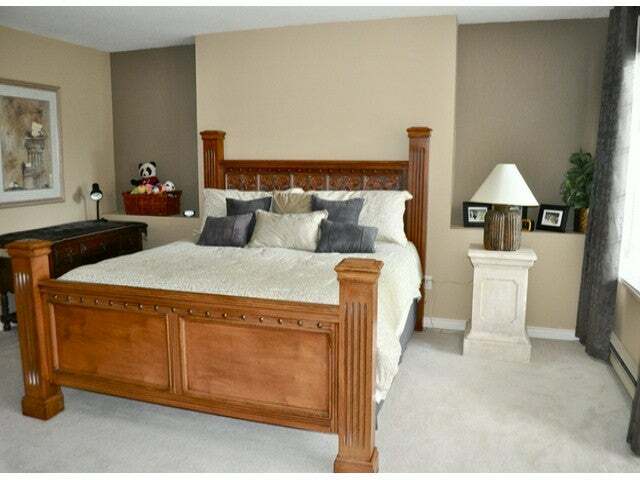 On of the few homes located outside the gates allowing extra parking and quiet cul-de-sac. 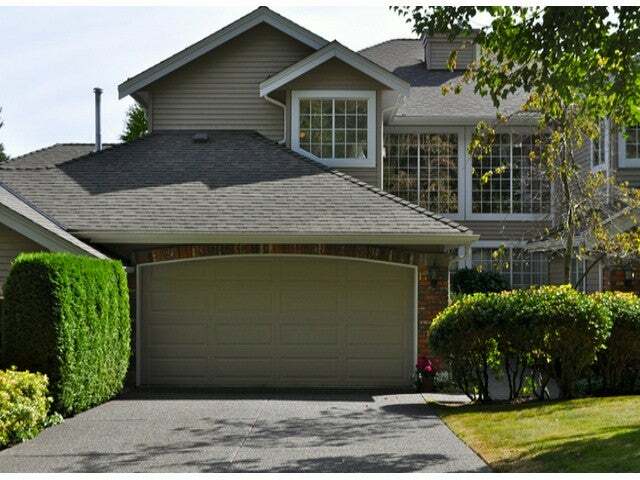 New privacy fences in 2013, newer garage doors. 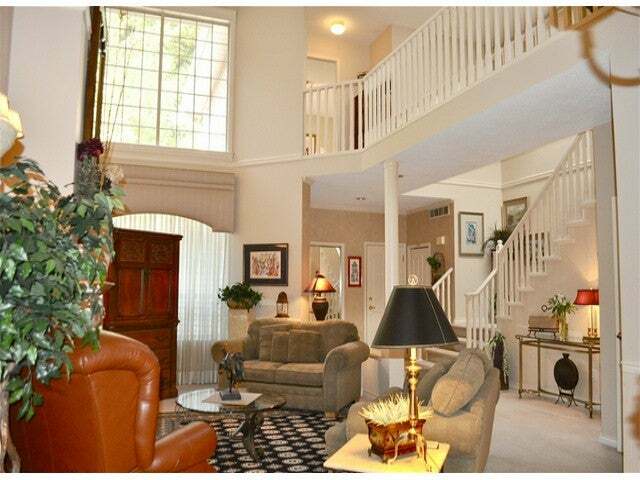 Elegant entry and living room with approx 18ft. 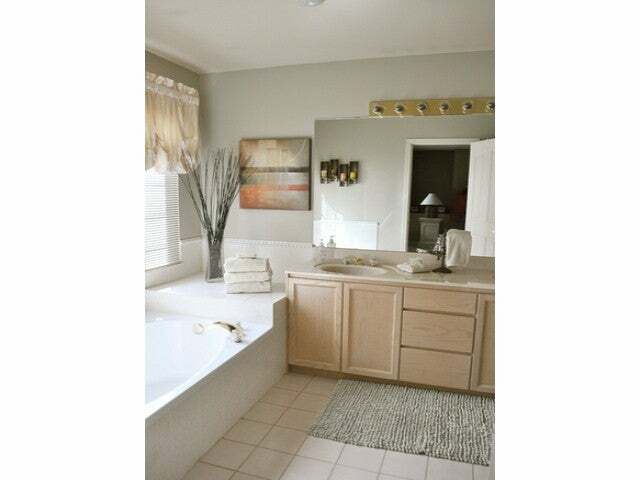 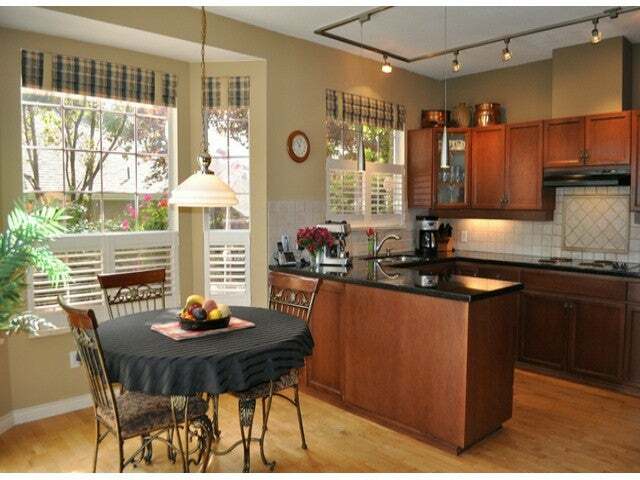 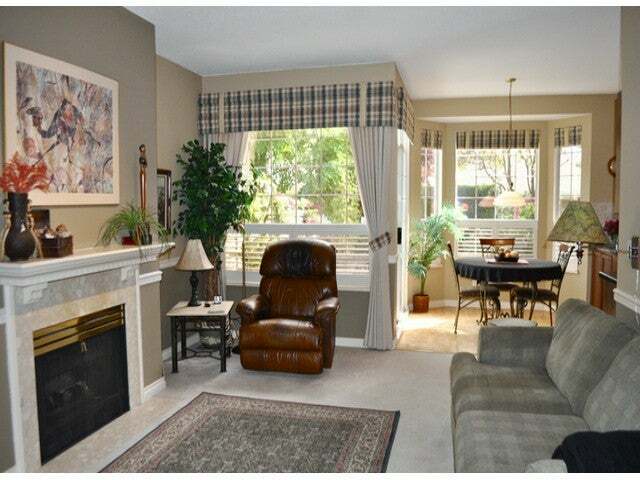 ceilings, spacious dining room, flowing to updated kitchen. 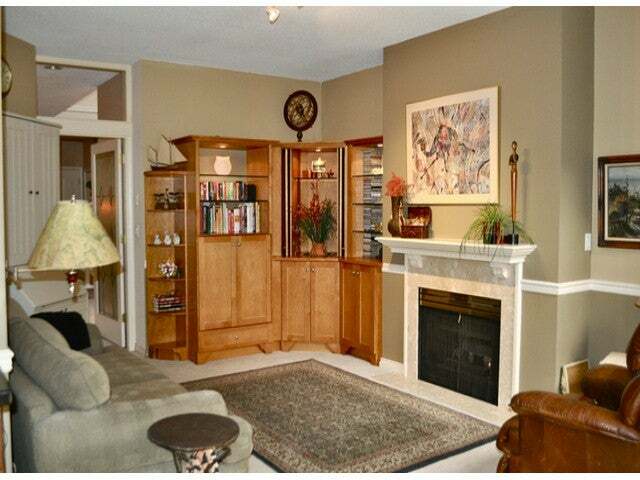 The cozy family room features built in Maple cabinetry. 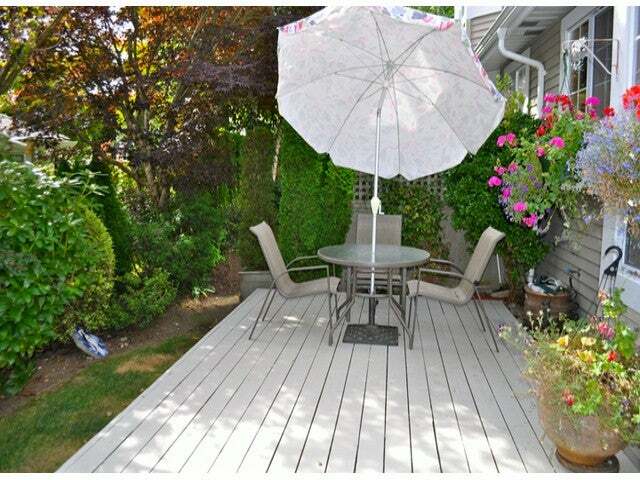 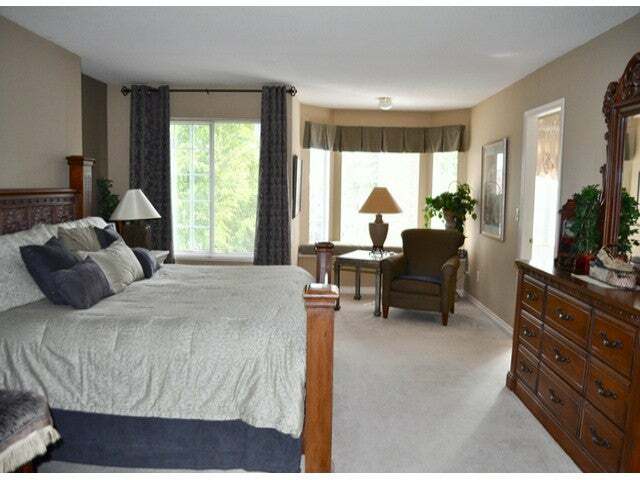 Second level features very large Master with sitting area and large ensuite. 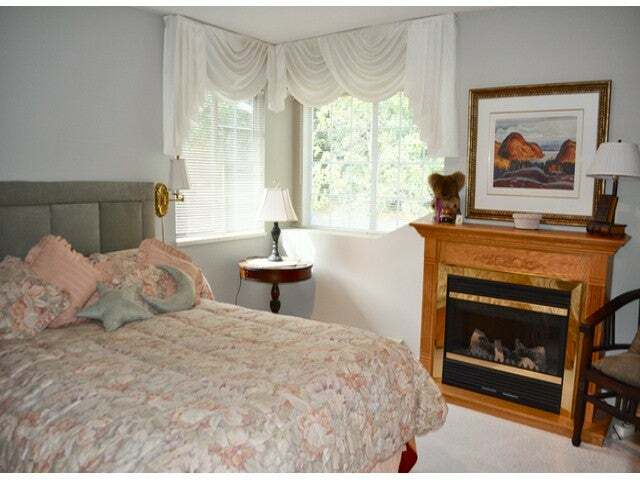 Second bedroom is separated and also ensuite. 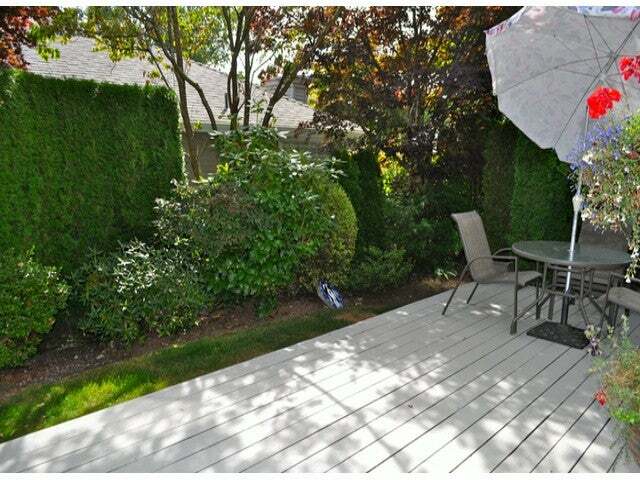 You won't be disappointed in this very well maintained home. 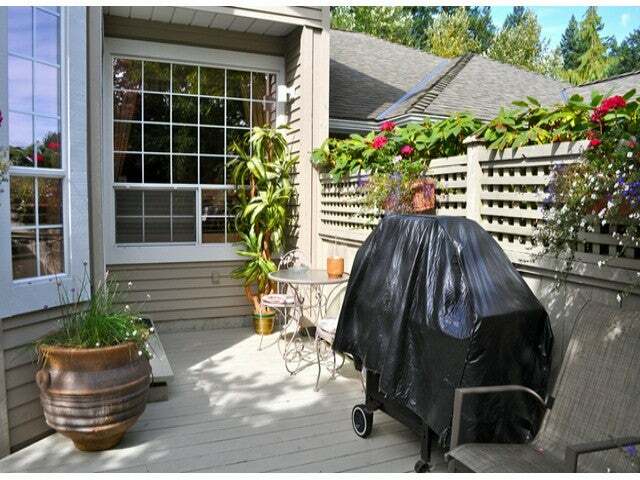 Enjoy the private back patio.